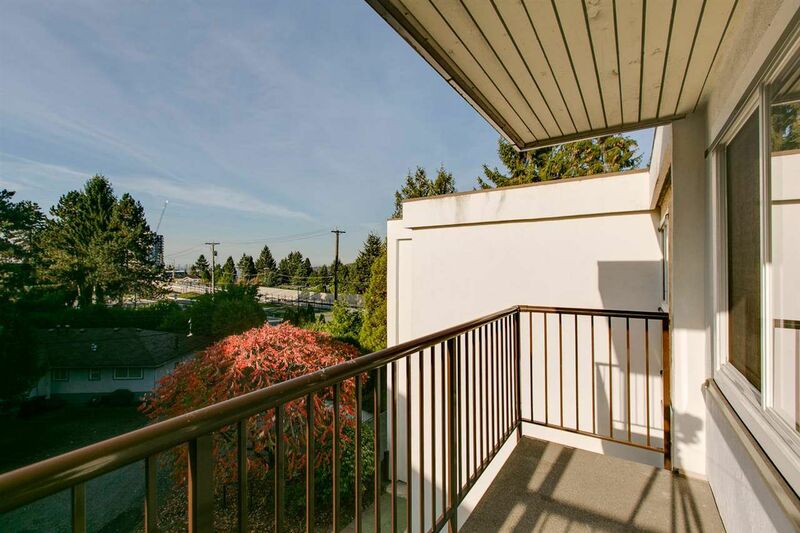 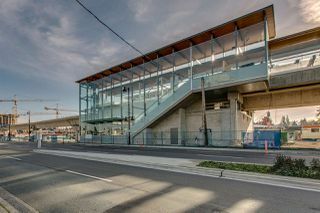 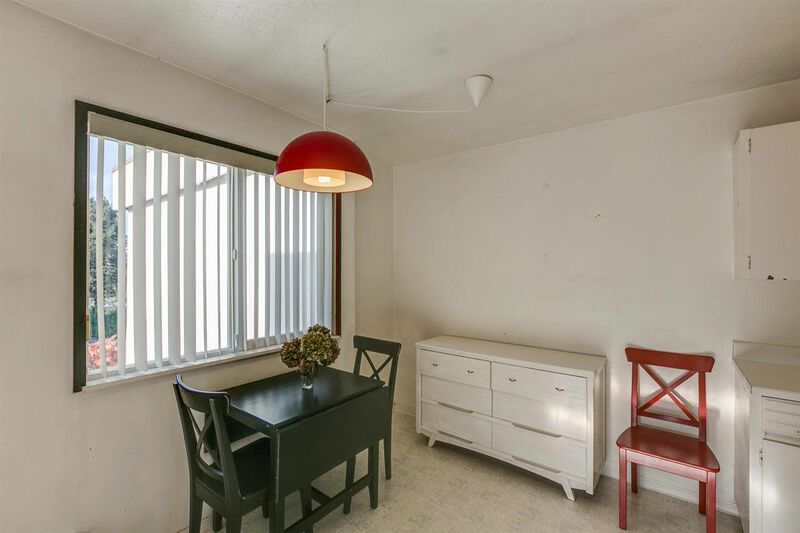 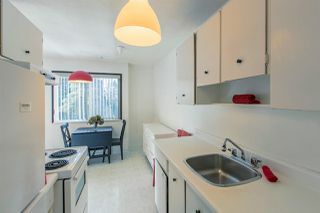 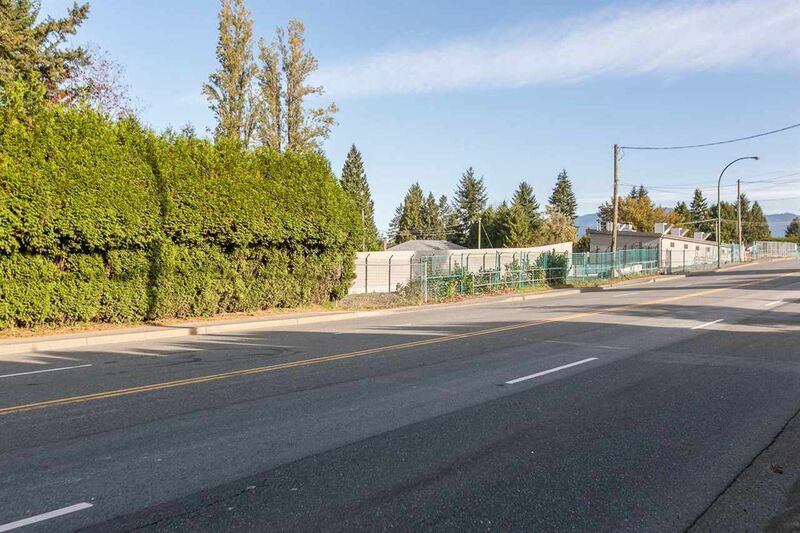 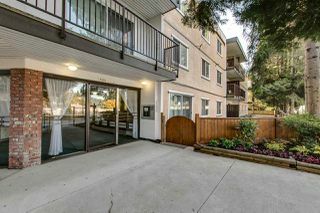 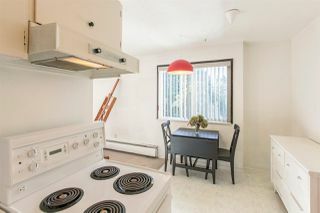 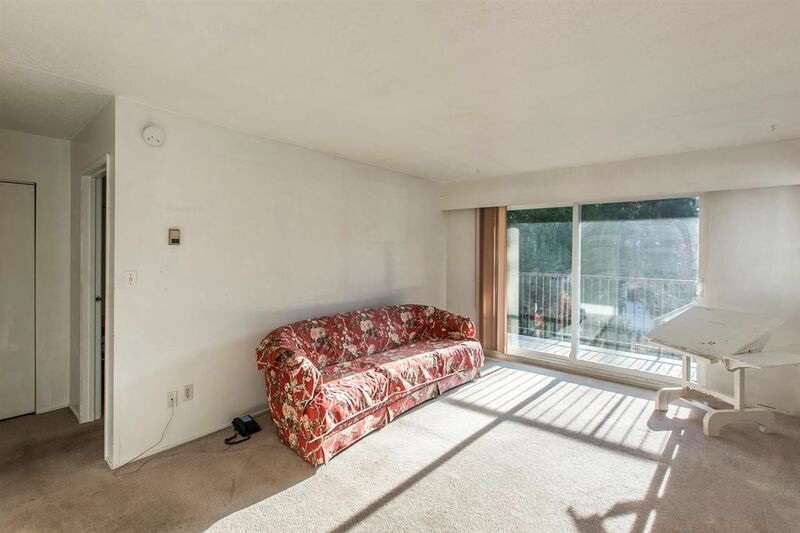 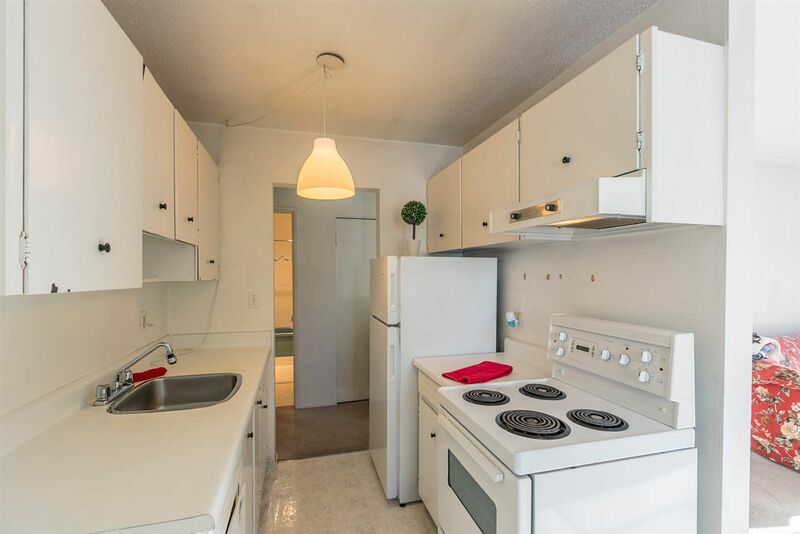 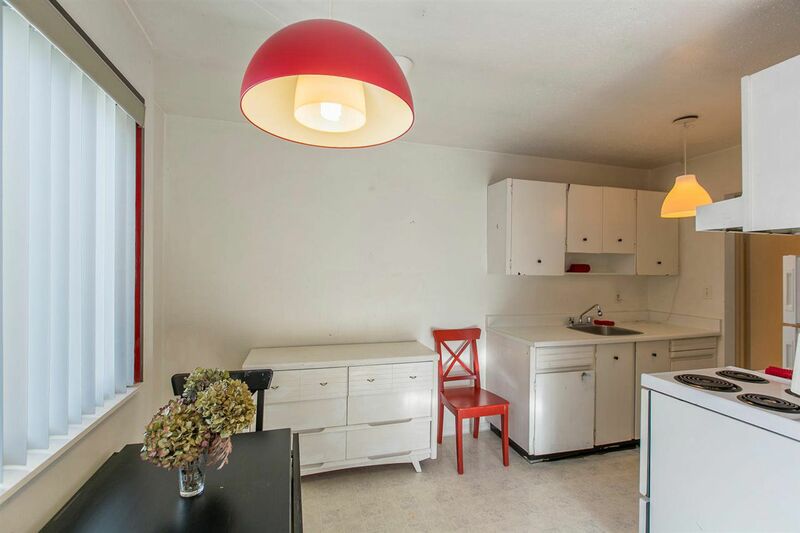 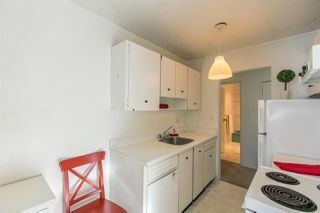 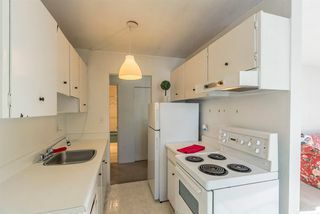 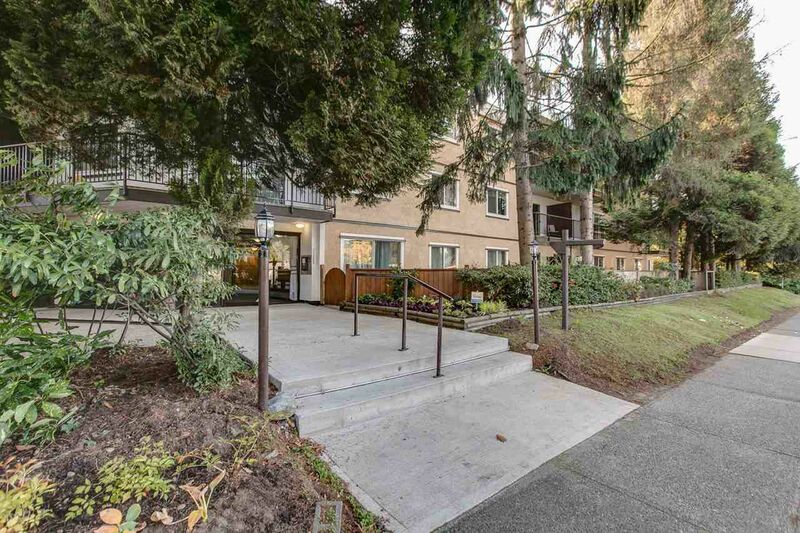 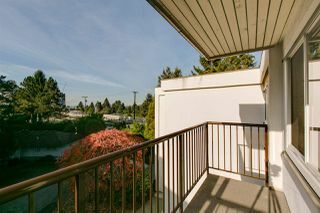 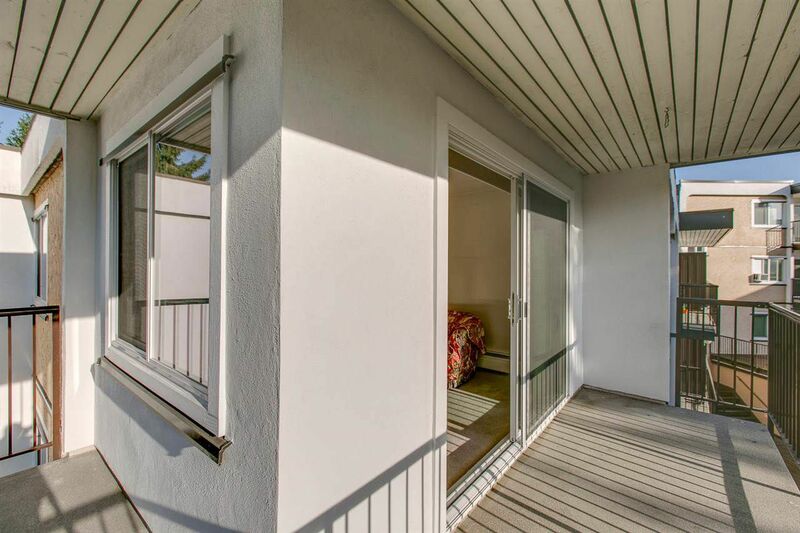 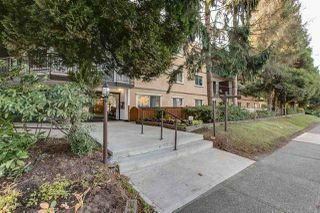 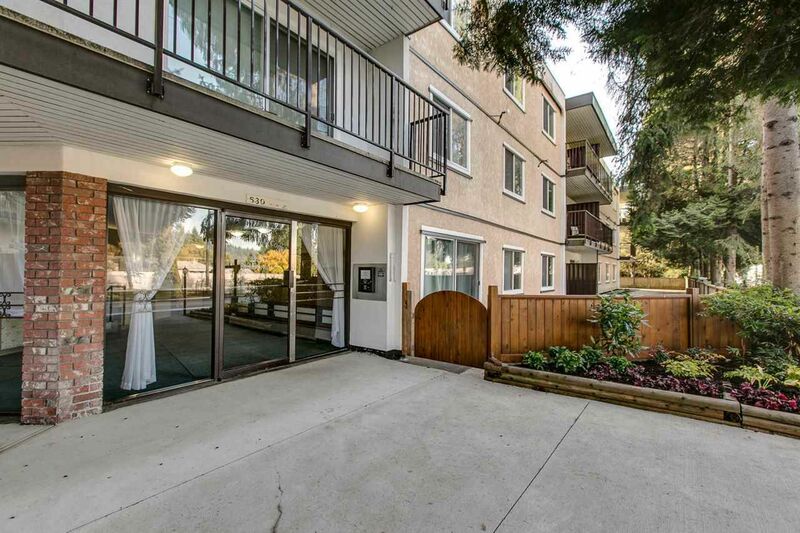 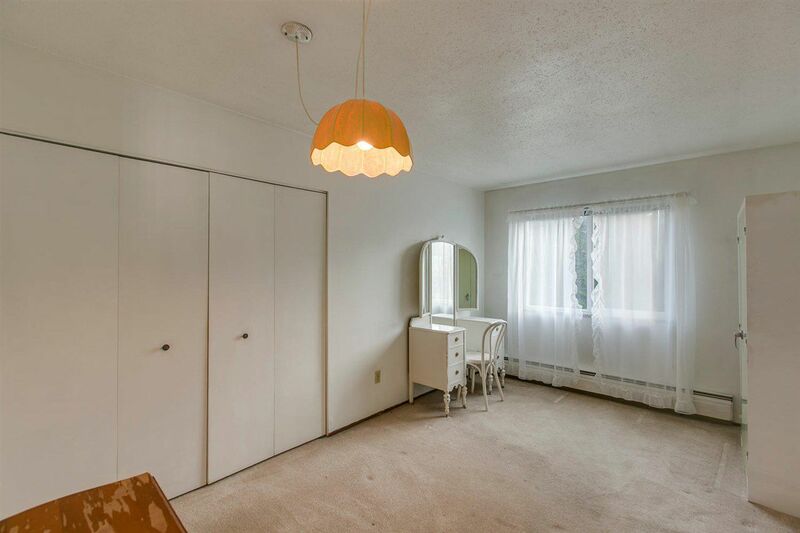 Conveniently located King Charles Court - Right across from the new Evergreen Line and shopping all at your doorstep. 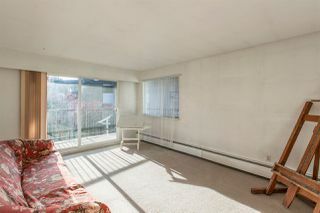 This top floor, corner suite is bright and overlooks the back of the building (not facing out onto Clarke Road). 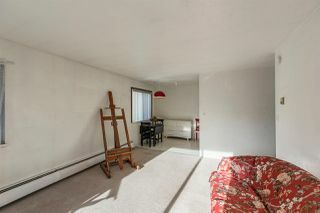 A nice clean one bedroom apartment ready for your immediate possession if required. 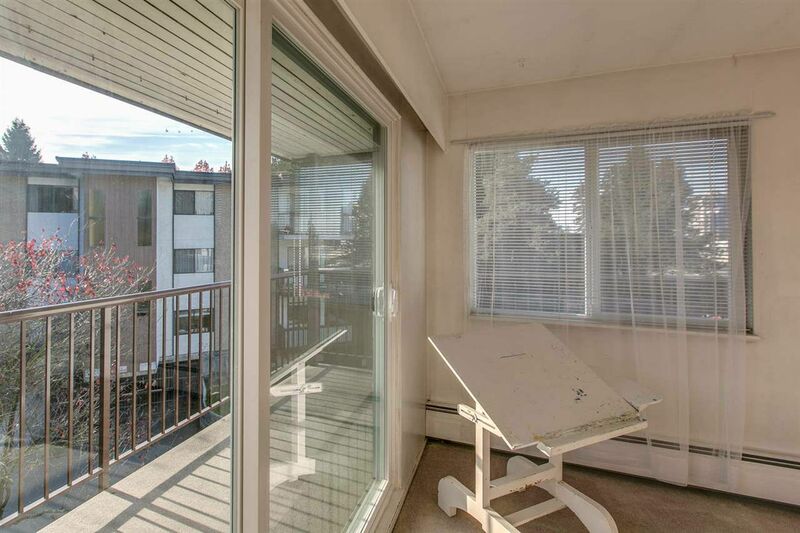 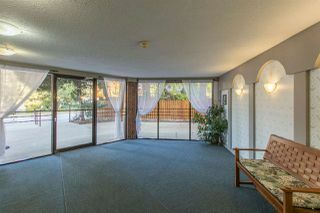 Lots of updating in this nice, clean building that includes new decks and windows. 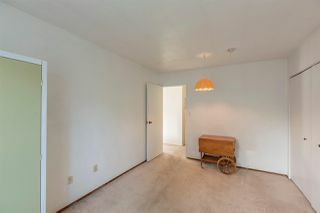 Ideal location for those who don't like to drive much as everything is at your doorstep. Make an investment in your future - No need to be paying rent any longer at this great price!